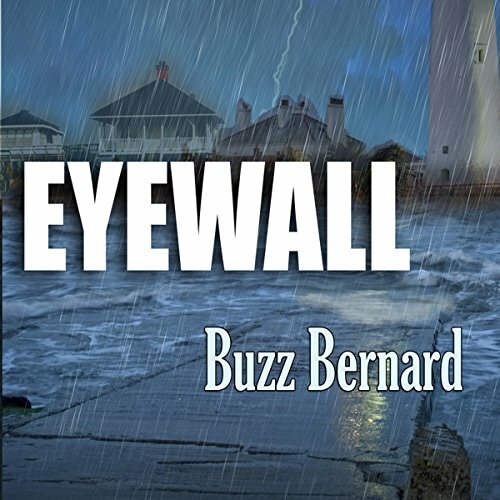 Showing results by author "H. W. "Buzz" Bernard"
No one was aware of the storm's sudden force. Not the Hurricane Hunter crew trapped in its center. Not the family marooned on a resort island while searching for their missing teen. A deadly Category Five hurricane has never hit the Georgia coast in modern times. Until now. 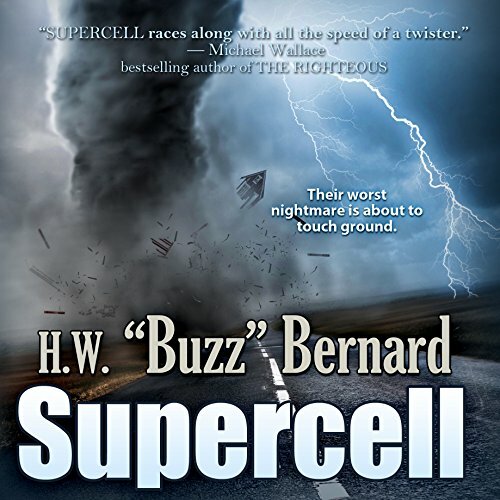 No one predicted the storm's sudden force. A crippled Air Force recon plane, trapped in the eye of a violent hurricane. An outspoken tropical weather forecaster, fired from his network TV job before he can issue a warning: the storm is changing course and intensifying.